As the old saying goes, beauty is in the eye of the beholder. Well, now beauty can be in anyone’s eye. There have been various beauty trends over the years, but the latest craze with eyeball tattoos might just take the cake. For some people, a plain old white eyeball isn’t enough. And those same people probably could not tell you why that is. Luckily for them, a lime green eyeball is only a few treatments away. These tattoos are called scleral tattoos, and even their inventor regrets ever creating them. He goes even so far to say he wished the tattoos were illegal. The issue is not that people are coloring their eyeballs, it is that they are not taking the procedure seriously. The problem with tattooing the eyeballs is not that you alter their look, it is that you can severely damage your eyesight while doing so. Eyeball tattoos have been known to cause permanent damage to a person’s eyesight. The most famous case came from 2017, when a model ended up with swollen eyeballs after attempting to dye her eyeballs purple. But, according to the inventor of the procedure, it is possible to dye one’s eyeballs. It is also a safe procedure if done correctly. The whole procedure hinges on the ability to insert a needle inside a gap that is no bigger than a millimeter. 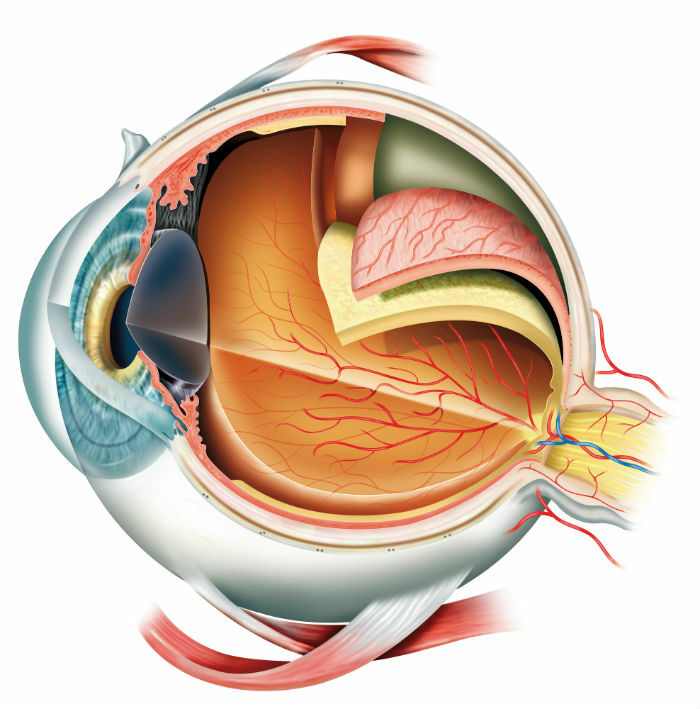 This gap is located between two layers of the eye. The ink is inserted into the gap between the conjunctiva and the sclera (hence the name). The sclera is white and is what gives our eyeball its color. The conjunctiva is the layer located on top of the sclera. When it comes to body art, this is the method which makes the most sense. The eyeball needs to be injected with small amounts of dye in the space between the sclera and conjunctiva. The color then spreads in patches across the eye. The best thing about this process is that it requires only a few pricks to be effective. In a normal tattooing process, the skin needs to be repeatedly pierced for the color to penetrate deep enough. This may be possible on the eye as well, but the holes that are created in this way are great places for the dye to leak out of the eyeball. The first person to ever perform this procedure is Luna Cobra. Luna himself thinks that this method is very unsafe and does not recommend it to anyone. 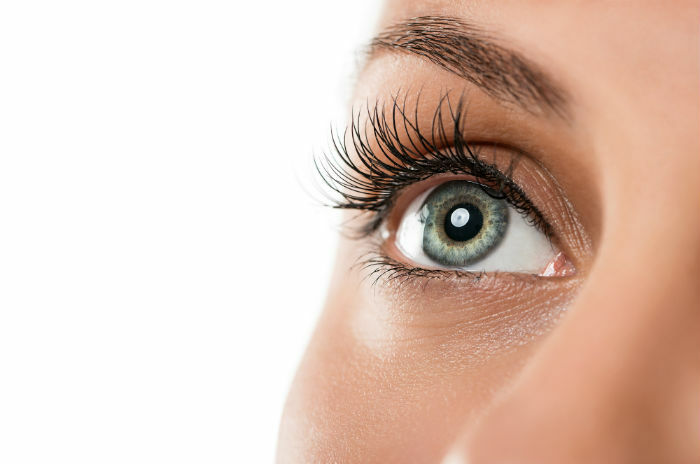 The issue is that the eye is so sensitive that it may get infected easily, or even worse, damaged permanently. Another big problem is that these kinds of procedures are usually impossible to reverse or repair. Skin tattoos are also much more forgiving when an artist makes a mistake. The eyeball tattoo process is akin to a surgical procedure. If the artist goes in too deep or uses dye that is too thick, permanent damage is all but inevitable. People take years to find an artist they are willing to let tattoo their skin. Even more time needs to be taken to find the best artist for an eye tattoo. Sticking a needle into someone’s eye is not something to be taken lightly. As far as experts go, a surgeon is the safest bet for a risk-free procedure. There are even medically approved eye tattoos available in some parts of the world. These are useful for people with scarring on the eyeball. If anyone is considering having an eye tattoo done, they need to consult a medically trained professional. If people need additional proof, they can always use Google to find disturbing images of scleral tattoos gone wrong.